DB Schenker America’s Earth Day Contest 2015 a Huge Success – both for our team members and our environment! 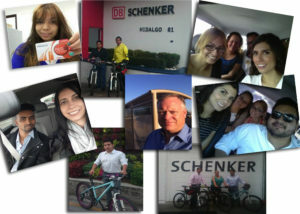 On April 1st, DB Schenker Americas’ committed Environmental Team, Brenda Kelly & Deniz Tanacan, launched an Earth Day Contest open to all the employees of the Americas. 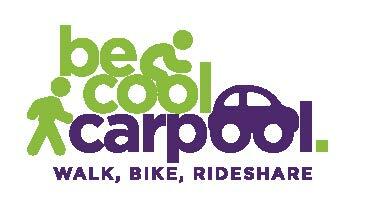 The focus was transportation: bike it; walk it; carpool it; or public transport it. Team members were invited to take alternative transportation that was environmentally friendly. The results of their “month of change” are in! Total Green Commuting: 2701.87 miles!!! 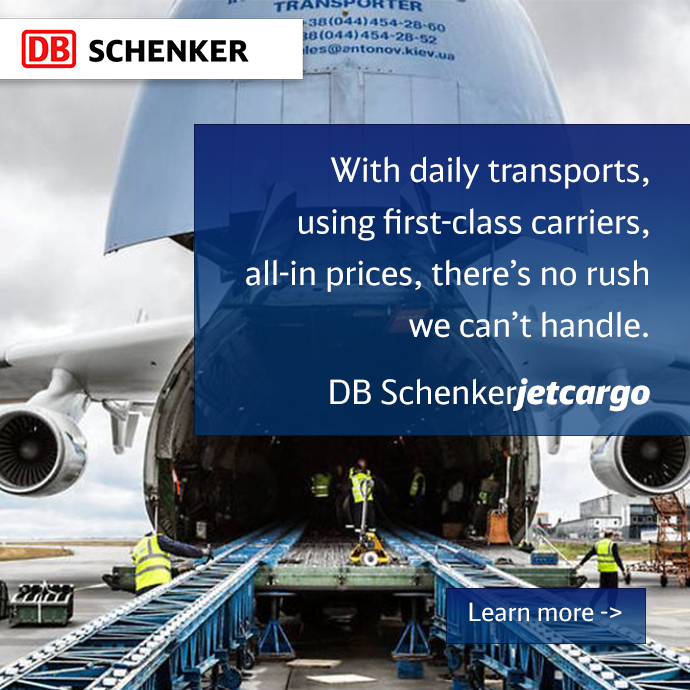 1.57 metric TONS of CO2 were saved. Thank you to everyone that committed to the Earth Day Contest.